Like Deer Management Groups themselves, ADMG is a voluntary body. Running costs are funded by a subscription based on the annual cull of each member DMG. ADMG is run by an Executive Committee chaired by Richard Cooke, Vice Chair Tom Turnbull, and administered by Finlay Clark, ADMG Secretary. 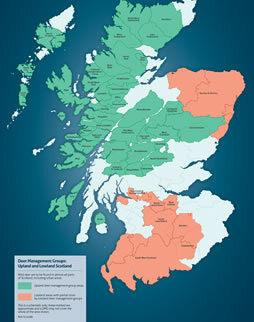 Each of the seven areas into which the Scottish deer range is divided is represented on the Committee. A number of experts and representatives of other relevant bodies are also co-opted to its Committee. 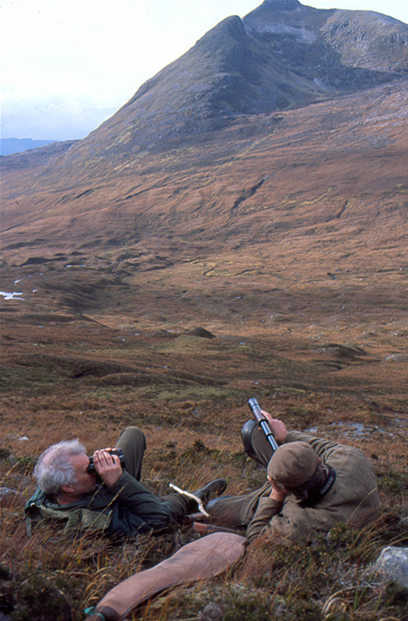 ADMG works closely with other organisations including the Scottish Gamekeepers’ Association, the British Deer Society, Scottish Land & Estates and the Scottish Venison Partnership. 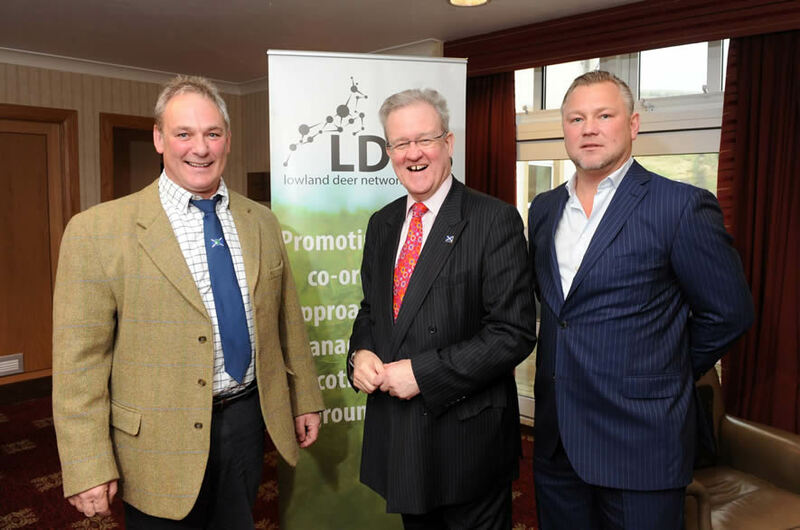 ADMG has played an active role in the Deer Management Round Table (DMRT), a multi interest group set up in 1995 to assist in the preparation of the proposals which led to the passing of the Deer (Scotland) Act in 1996. The DMRT meets twice yearly to discuss wide ranging matters in which deer play a part. DMRT has proved particularly valuable in achieving compromise and creating understanding in matters once perceived as controversial. 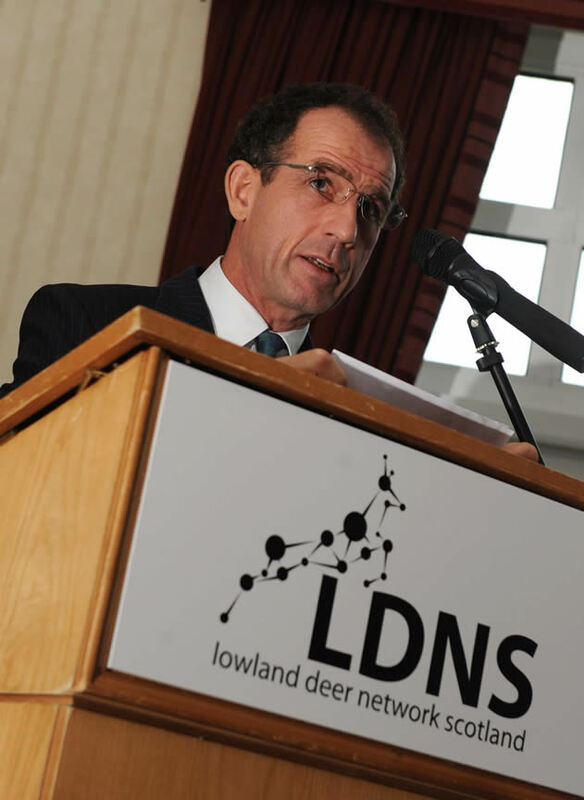 ADMG was also instrumental in the establishment of the Lowland Deer Network (LDNS) set up in 2011. 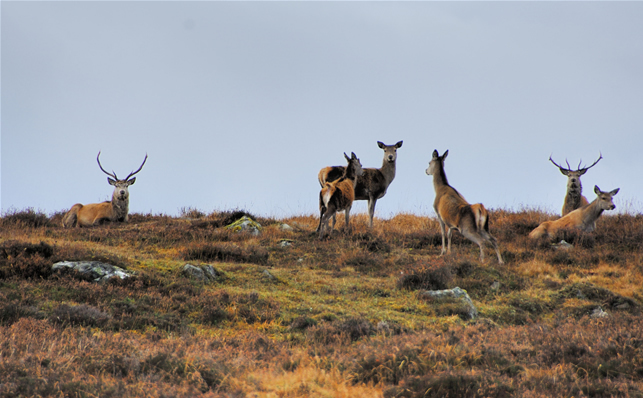 Scotland’s Wild Deer: A National Approach is the 20 year vision for wild deer in Scotland. The latest version including 2015 – 2020 priorities can be downloaded here. The 2017/18 WDNA Report and 2018/19 WDNA Action Plan are also available. ADMG has also played an important part as a consultee in the development of the Wildlife and Natural Environment (Scotland) Act 2011, the Land Reform (Scotland) Act 2016 and as a member of the group that developed the Code of Practice on Deer Management and the voluntary delivery of competence by the sector. 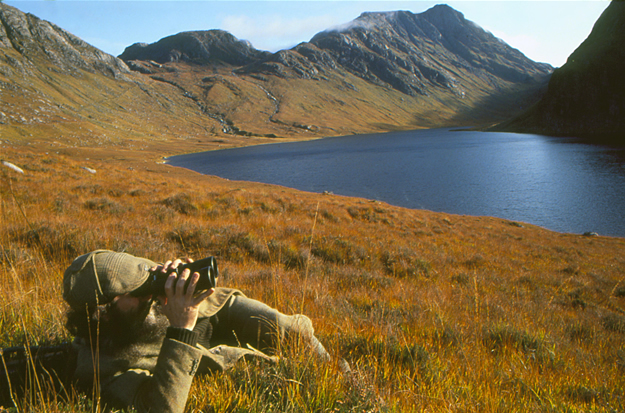 ADMG has also given written and verbal evidence to Committees of the Scottish Parliament, in particular the ECCLR Committee at successive statutory three yearly Scottish Government reviews, and has update meetings on deer related matters with the Cabinet Secretaries for both Environment, Climate Change and Land Reform and Rural Affairs along with other MSPs and Scottish Government officials from time to time. In particular ADMG works closely with the SNH Wildlife team and meets twice yearly with Forest Enterprise Scotland and Forestry Commission senior teams (becoming Forestry and Land Scotland and Scottish Forestry). In 2018, drawing on the ADMG project fund made up of individual donations as a result of a funding appeal in 2016, ADMG funded a Health Check for all DMGs. 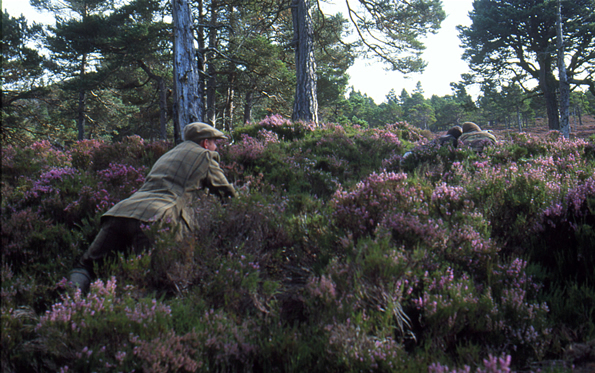 This was in effect a dummy run for the SNH 2019 Assessment of all DMGs on progress made since the 2016 Scottish Government review and was intended to assist in identifying areas where individual Groups can make further progress, where necessary, in implementing their Deer Management Plans. ADMG holds an Annual General Meeting, usually in February, in addition to three or four Executive Committee and regional meetings on a rotating basis around Scotland every year. Annual publications include a newsletter, SCOPE, published twice yearly and a more frequent electronic bulletin, e-scope. ADMG will produce an Annual Review from February 2019 summarising for members and others activities in the preceding year. ADMG has a stand each year at the GWCT Scottish Game Fair at Scone Palace, and is also represented at the Highland Field Sports Fair in August.